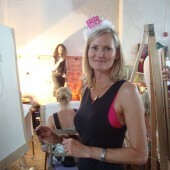 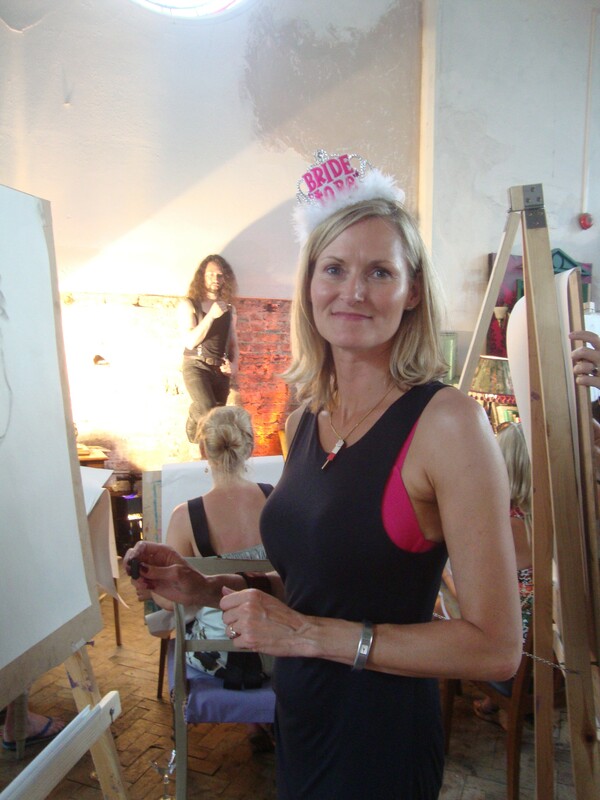 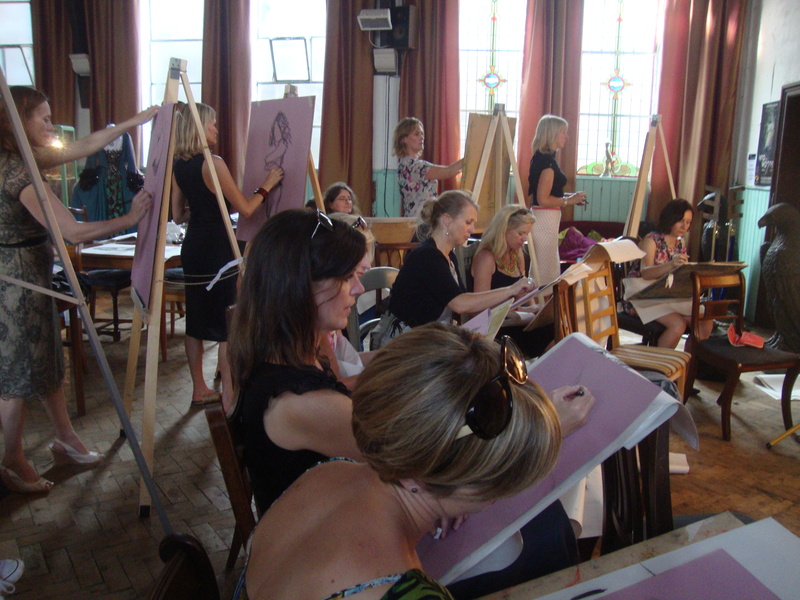 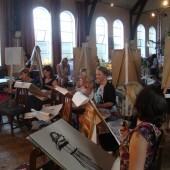 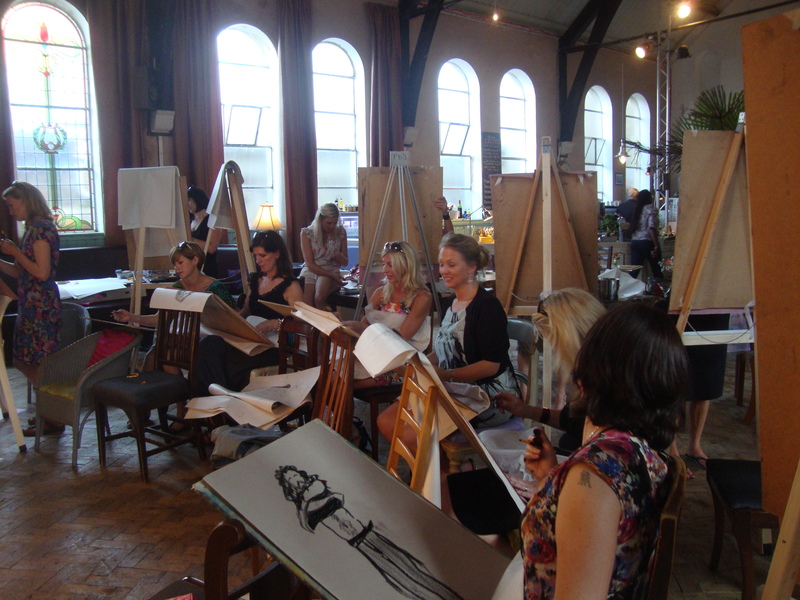 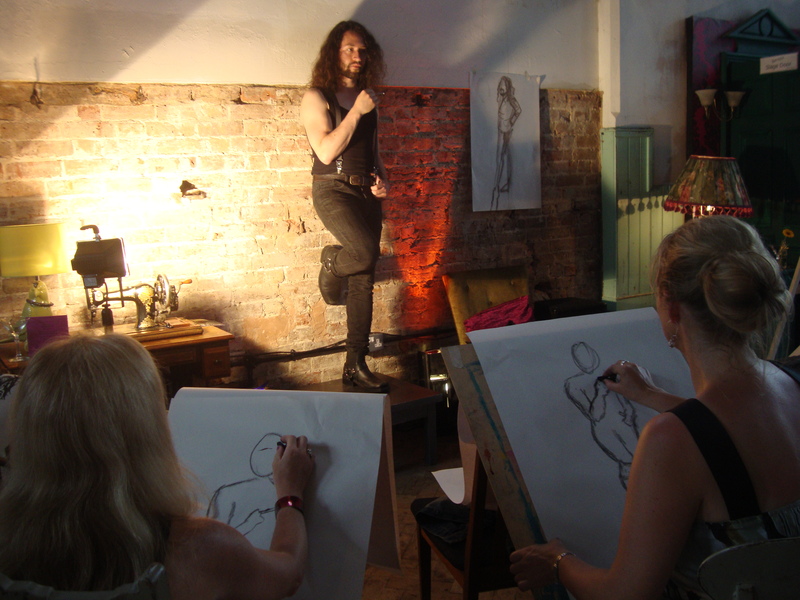 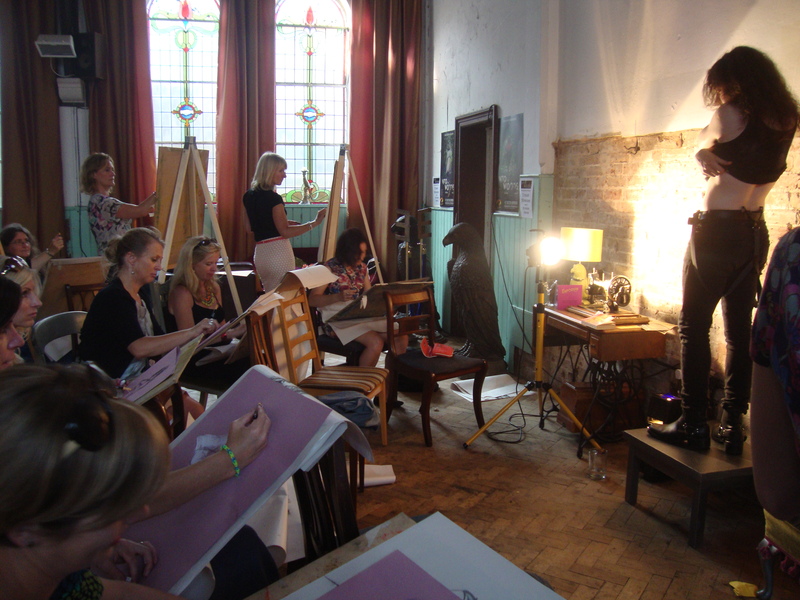 I am available for hire for your hen party,Why not have a life drawing session for something that little bit different! 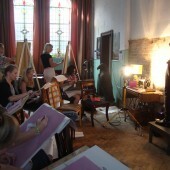 I will organise everything including all the materials, the model and the venue. 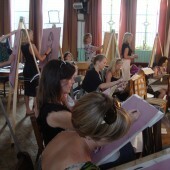 This will be a fun, fully tutored session.